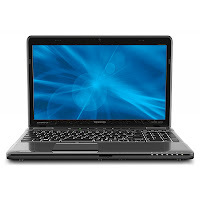 Toshiba Satellite P750 (P755-S5260) is a laptop with 15.6-inch display. The display has a resolution of 1366 x 768 and comes with TruBrite technology. 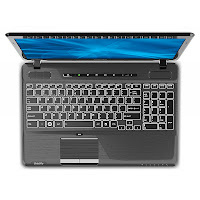 This laptop supports Intel wireless display technology. The Satellite P755-S5260 is powered by Intel Core i3-2310M dual-core processor clocked at 2.1 GHz with 3 MB cache. 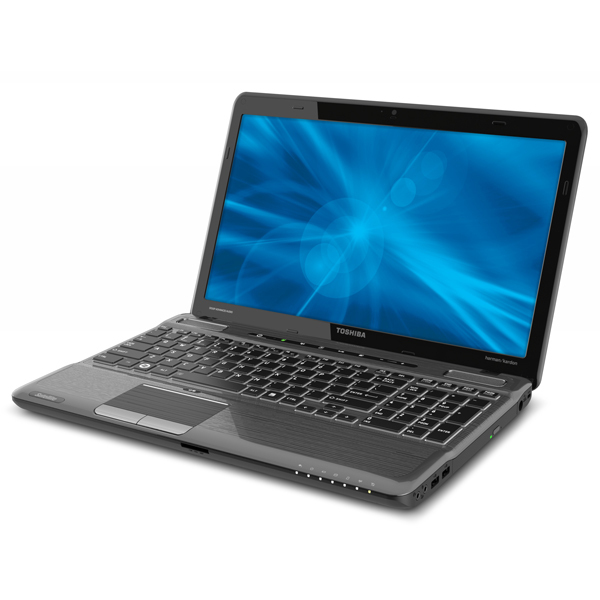 P755-S5260 comes with 6 GB DDR3 1333 MHz memory. 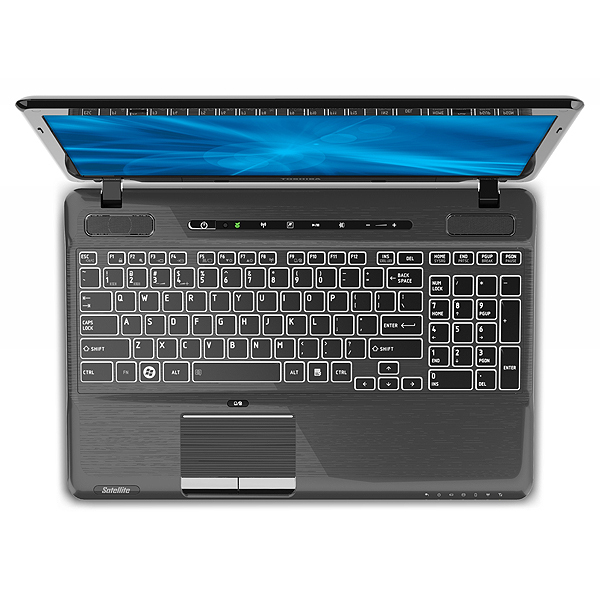 For data storage, this laptop has a hard disk with 640 GB capacity. 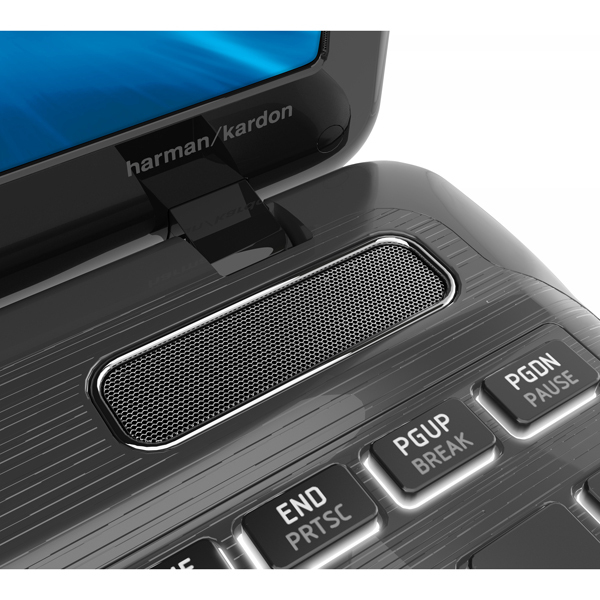 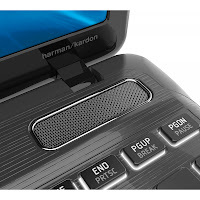 Other features on this laptop are an optical drive, Wi-fi, harman / kardon ® stereo speakers, three USB 2.0 ports, one USB 3.0 port with Sleep and Charge technology, and card which supports SD, SDHC, SDXC, MS, MS pro, MMC, and xD. 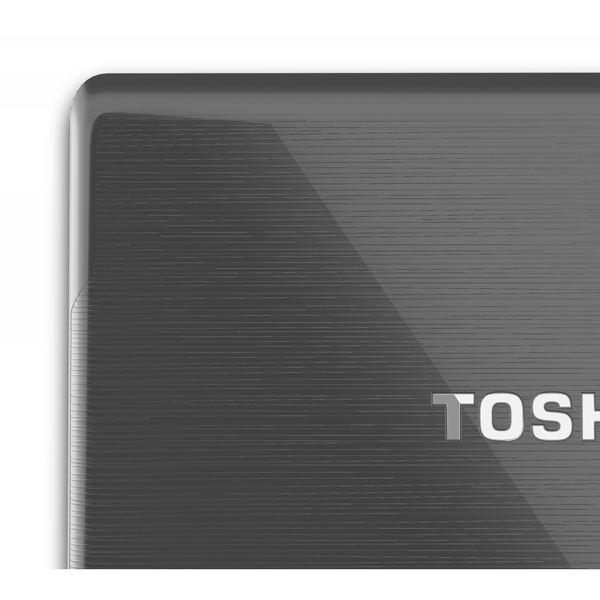 The weight is starting at 5.8 lbs.